The Association has a long pedigree. 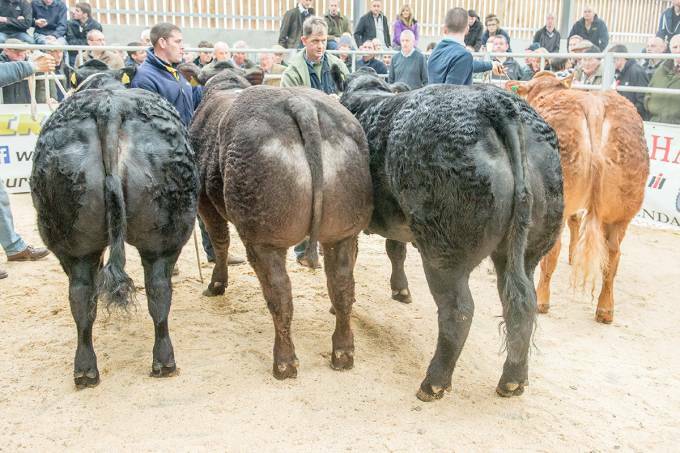 It has operated under its present style and title since September 1992, at which date it was born out of the Livestock Auctioneers Market Committee for England and Wales and its fore runner the Livestock Auctioneers’ Pool Committee. 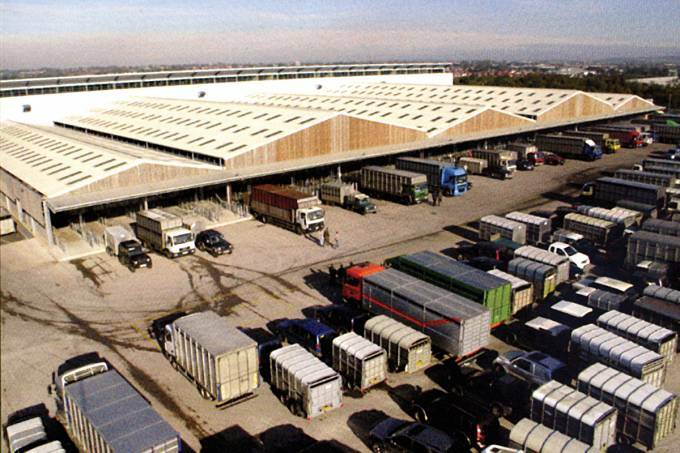 That body was promulgated by government in 1939 at the outset of the Second World War for the purpose of regulating and apportioning to livestock markets, the central fund which was made available to the markets as compensation for the closure of all fatstock auction sales, when rationing and the central purchasing of slaughter stock was introduced on 11 March 1940; a task which continued for 14 years until food rationing ended and free marketing recommenced in 1954. 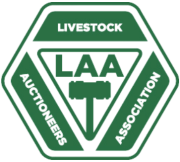 As it has, for the past 65 years, this representative body continues to actively promote the interests of the livestock auctioneering business with other trade organisations and with all departments of government, as occasion demands.